"We join with our women’s health partners to applaud the Healthy Women, Healthy Babies state budget initiative." "It’s clear that Gov. Evers is committed to prioritizing women’s health care." "We applaud Gov. 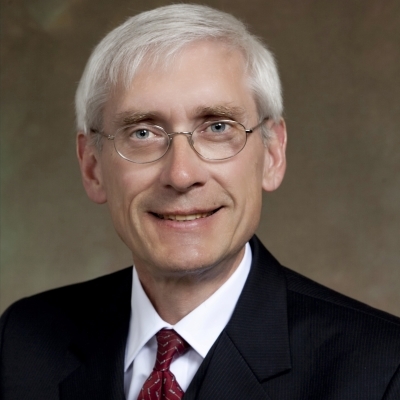 Evers for championing women’s health and the lifesaving preventive care Planned Parenthood provides in his state budget."